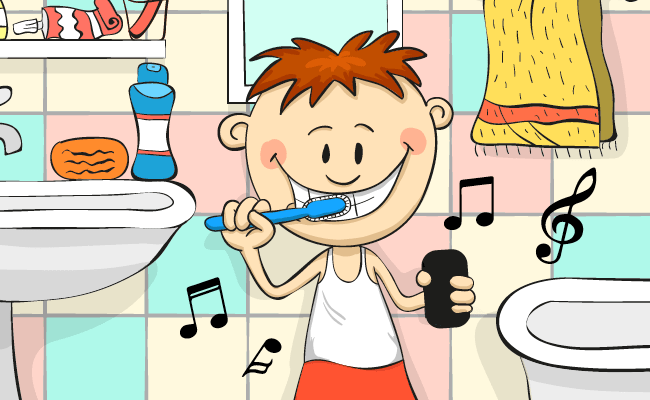 Helping your child develop good brushing habits at a young age is always a good idea! 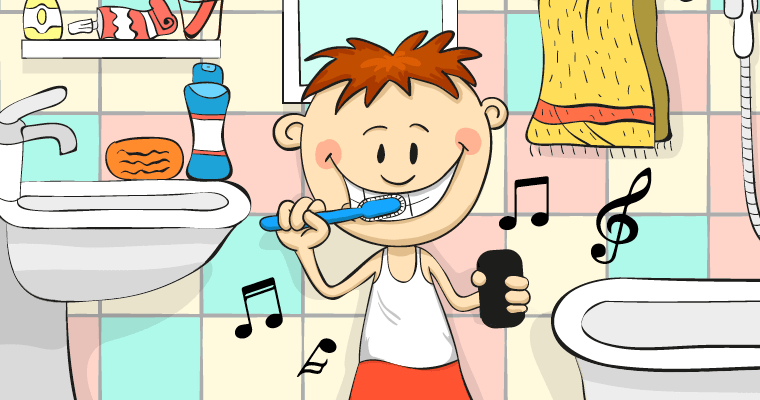 Good oral health care habits can prevent tooth decay and gum disease now and further down the road, and the Brush DJ app is a great tool to make brushing fun for kids of all ages! Is is time for your kid’s next checkup? Call us at (630) 983-2600 or contact us online for an appointment.